It’s standard practice for fashion houses and tabloid magazines to promote celebrities’ beloved brand items, often picturing their “favorite” or “I-can’t-get-enough-of-my” couture products. But as Valentino is proving this week, not every celebrity product association is fair game for good PR — in fact, the context of where and when that item was used can have a big impact on public sentiment toward the brand. As TIME and many other outlets are reporting, Valentino last week released an email blast promoting star Amy Adams, with a photo and this headline: “We are pleased to announce Amy Adams carrying the Valentino Garavany Rockstud Duble bag from the Spring/Summer 2014 collection on Feb. 6 in New York.” The only problem? The event at which she was carrying it just so happened to be the late Philip Seymour Hoffman’s wake. Understandably, recipients of the email were appalled at the label’s capitalizing on such a private, tragic event for its own PR. As we’ve seen time and again, the most successful brands are those that incorporate culturally relevant, real-time content into their marketing, which shows an understanding of what type of content their target audiences want to receive and when they want to receive it. This episode, on the other hand, demonstrates the exact opposite: Complete cultural insensitivity and unawareness of what the target audience wants. 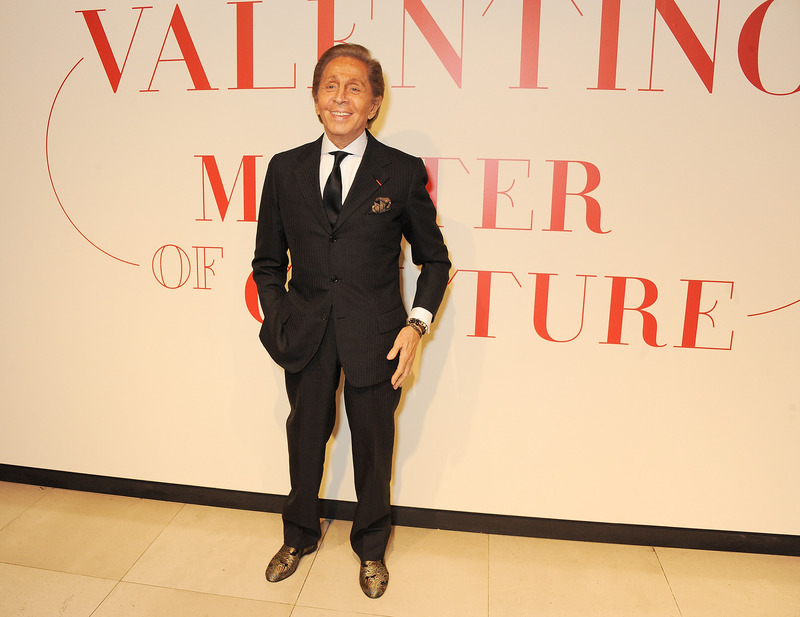 In essence, Valentino committed the worst sin of all: disrespecting its fan base. Making matters worse, TIME points out the same offensive email actually got the name of its own bag wrong, calling it “Garavany Duble” rather than “Garavani Double.” The overall effect: Rather than a culturally attuned, cutting-edge tastemaker, Valentino has cultivated a brand that is careless, insensitive and out of touch with the world.